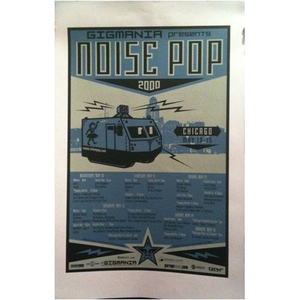 Limited edition posters from our 2000 Noise Pop Festival. Designed and signed by Shepard Fairey. 22.5" x 35"